Excellent painting starts with an understanding of the tools and techniques of painting coupled with the powerful urge to create. 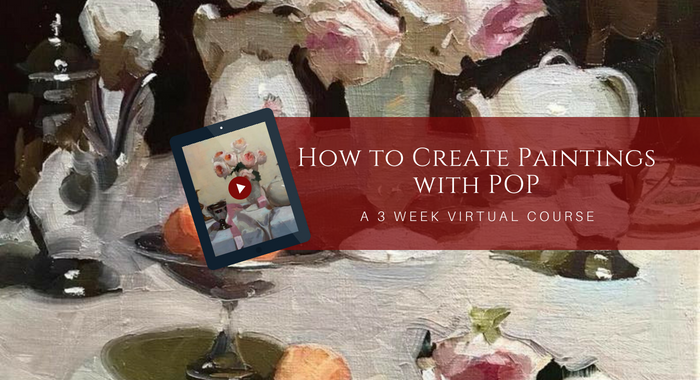 Our Essentials of Painting Package gives you both the tools of the trade as well as the emotional and mental "coaching" to reach your artistic goals. The Essentials of Painting Course Package gives you EVERYTHING you need to paint better and WOW yourself! 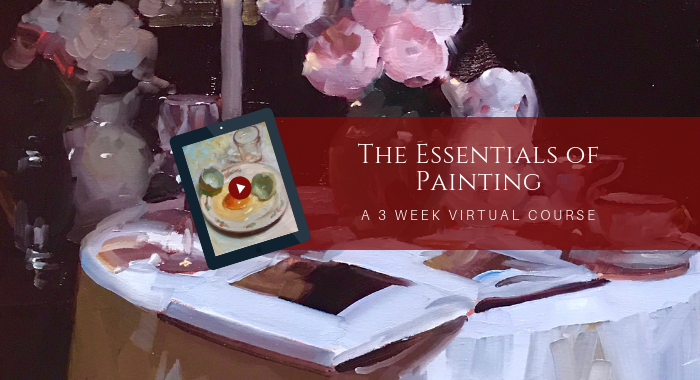 We've selected four of our signature courses for this package, which we're calling our Essentials of Painting Course Package, because they address all the core principles that any artist needs to reach their artistic goals. Whether you are a beginner looking to build on a solid foundation, an intermediate hoping to advance your skills, or a professional with a desire to become elite, this package is for you! Join now for just $397! The Essentials of Painting Course Package gives anyone who aspires to paint, to advance their already developing skills, or to further hone their professional skills, the tools and techniques needed to take you to the next level in your artistic journey. Excellent painting starts with an understanding of the tools and techniques of painting coupled with the powerful urge to create. Our New Essentials Package gives you both the tools of the trade as well as the emotional and mental "coaching" to reach your artistic goals. 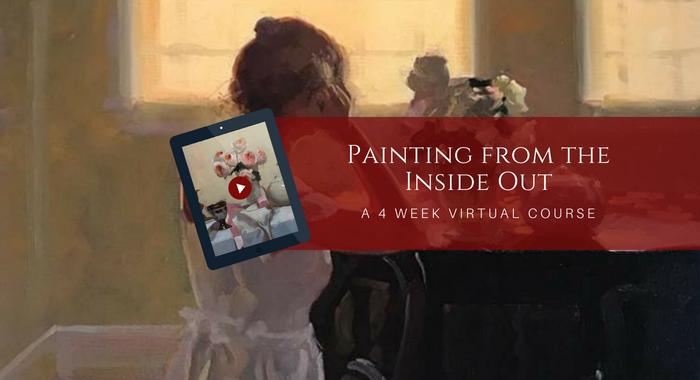 In this course, you will learn how to create a personal vision for your work and to achieve that vision, not just through the physical materials but also by tapping into your unlimited potential. 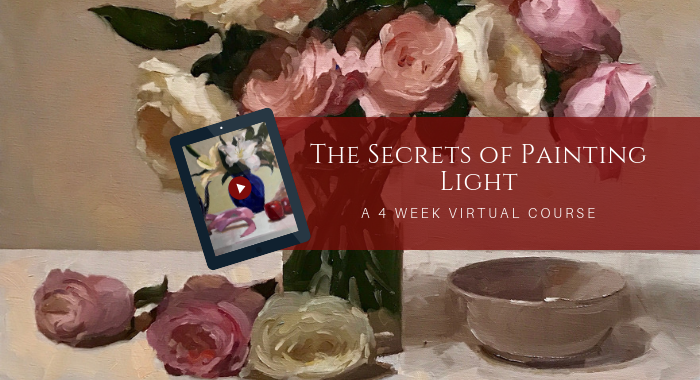 From subtle and poetic to dramatic and intense, this course holds the secrets to both understanding and to rendering clear, beautiful and brilliant light in your paintings. Whether you are a novice painter looking for experienced guidance, or an experienced veteran looking for a next step, The Essentials of Painting is for you! Our virtual classrooms work on any computer or smart device. You will also be able to connect with Dennis and the other students. 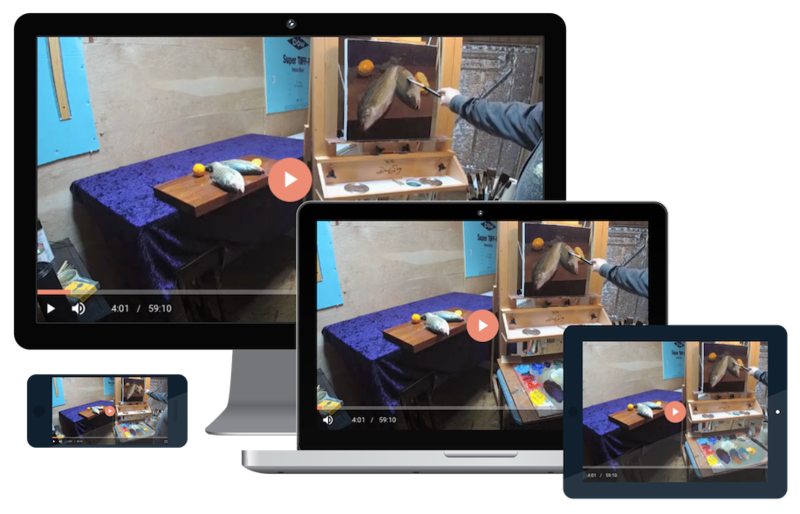 As with all of our virtual courses, this package comes with lifetime access to the course material. Go at your own pace, dive in when you have the time, or fully immerse yourself right away. A community of artists from every corner of the world who share a love for their craft and a desire to grow and expand in both skill and positive mindset. Join today for just $397! To purchase each of the Courses in this package, you would pay a grand total of $796. 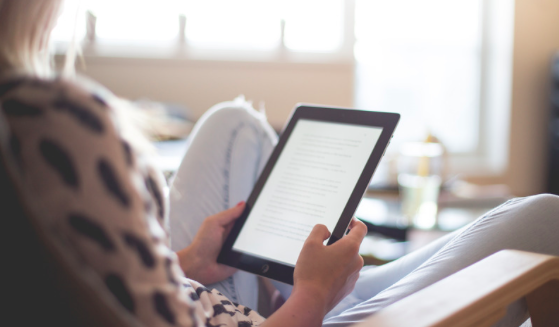 Sign up for The Perrin Method™ newsletter & get access to exclusive deals, bonus videos, and more.